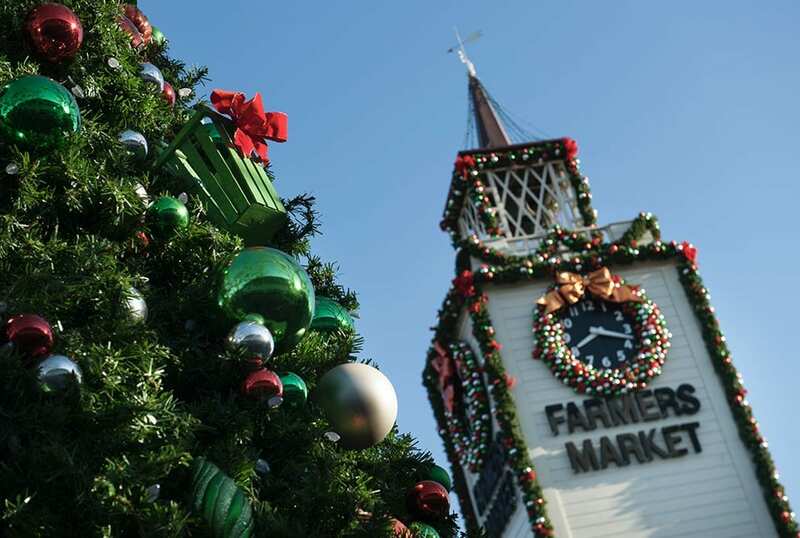 To celebrate the Christmas season, The Original Farmers Market will host a variety of free, festive events. Bring the whole family to enjoy Christmas Karaoke, The Comedy Antics of Santa’s Elf, and holiday crafts including Snow Globe Making and Pine Cone Decorating in the Plaza. Dickensian Carolers and the Hamilton High School Choir will also stroll through the Market among all the holiday decorations – always a hit with Market visitors young and old, with a special appearance by the Mariachi Fiesta on Christmas Eve. Find the full schedule at www.farmersmarketla.com/media/files/31e9e3ba10e043485c84f4ee63c25b0b.pdf/.